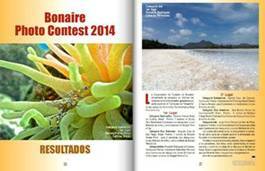 The Bonaire Photo Contest is featured on the COVER of the February digital edition of Espacio Profundo Mexico. 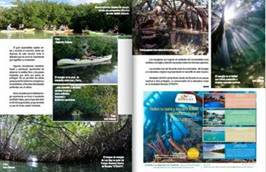 The winning photo of the contest is showcased on the cover. The beautiful underwater image was photographed by Daniela Franco Rossi from Curtiba Brazil. 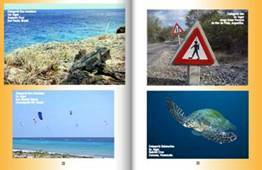 An eight page spread highlights the Bonaire Photo Contest, and includes images that were submitted to the Bonaire Photo Contest. 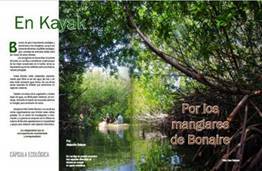 For read this story in its entirety click here: http://www.espacioprofundo.com/digital/133/#44.